Camp Latgawa (Southern Oregon) was established in 1953 and was originally called “Dead Indian Soda Springs”. Needless to say, the name needed to be changed. The camp is located on NFS property near where a mineral spa & hotel existed in the late 1800’s. 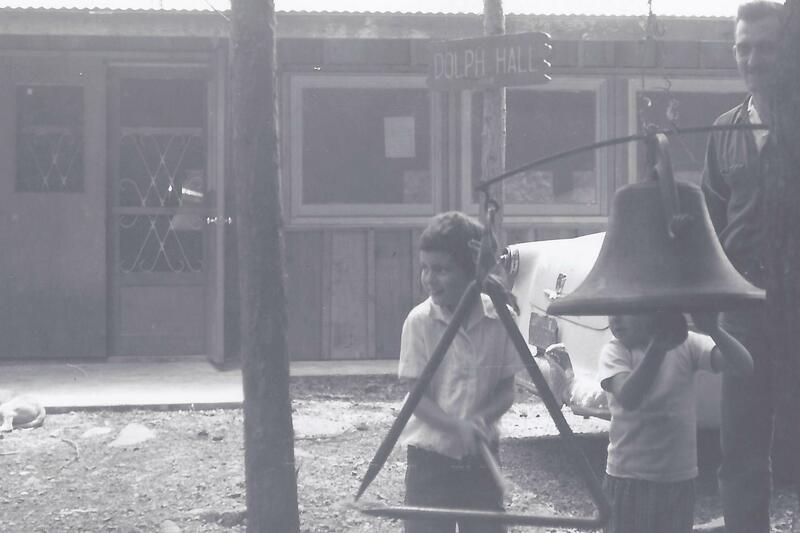 The camp was originally an ecumenical venture with other Protestant churches with the Episcopal and United Methodist Churches taking the lead in recent years. Eventually the site was re-named for a group of Shasta Indians who spoke the language “Latgawa”.